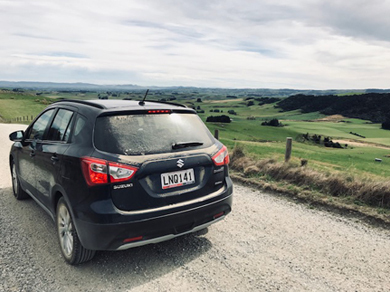 At the home of Suzuki in Dunedin, Otago, we provide you with friendly, easy to understand communication and advice at every step. 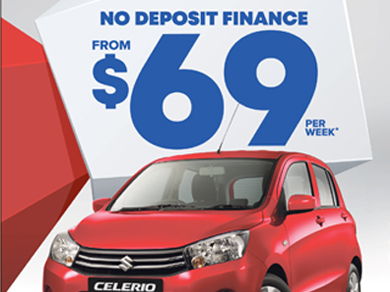 Enjoy a range of competitive finance and leasing options on our selection of brand new Suzuki models and pre-owned vehicles. 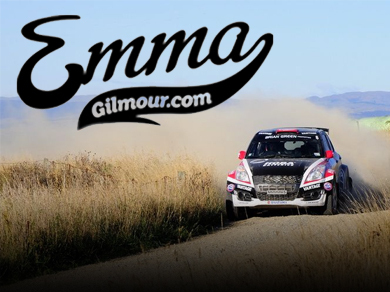 Our full service facilities include a comprehensive onsite workshop with factory-trained technicians. 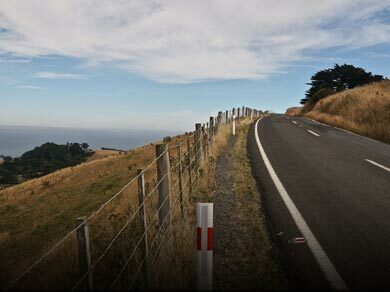 We offer while-you-wait WOF inspections, a free pickup and drop-off service and a loan car on request. 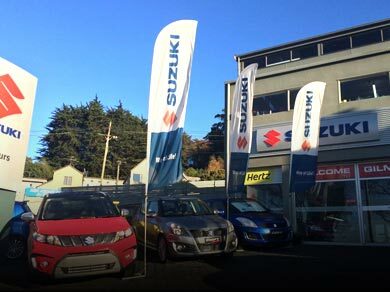 Choose genuine Suzuki parts from our well stocked Parts Department. 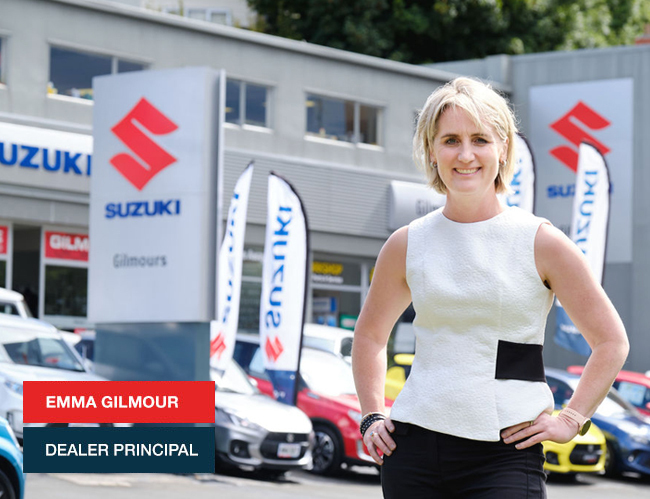 Gilmour Motors Suzuki is also your Hertz agent in Dunedin.